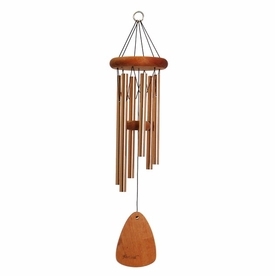 The soothing power of music is known to reduce stress and anxiety. 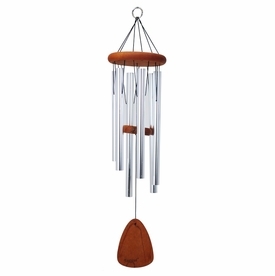 Music allows a person to unwind and relax. 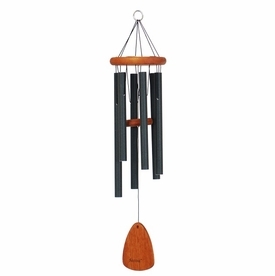 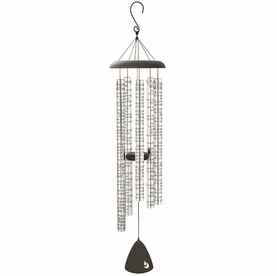 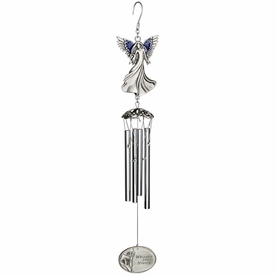 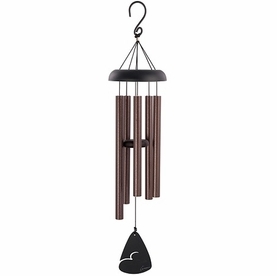 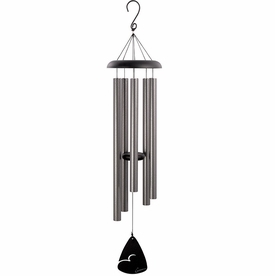 Sympathy wind chimes are a simple way to provide a measure of peace and relaxation. 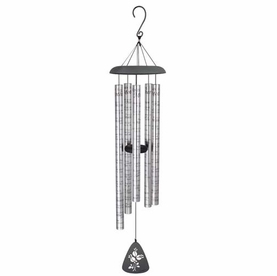 They are a beautiful addition to a memorial garden or backyard patio. 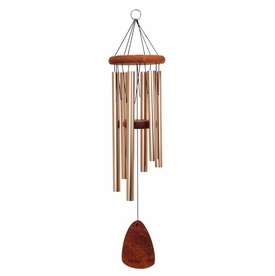 The soothing tones of the wind chimes create an atmosphere conducive to calming the mind, reducing tension, and uplifting spirits. 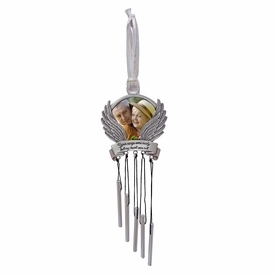 Our memorial wind chime selection range from personalized wind chimes, chimes with engraved words of sympathy, and indoor/outdoor use chimes.